school bus has enough space for your child to sit comfortably and keep his/her bag. 2. 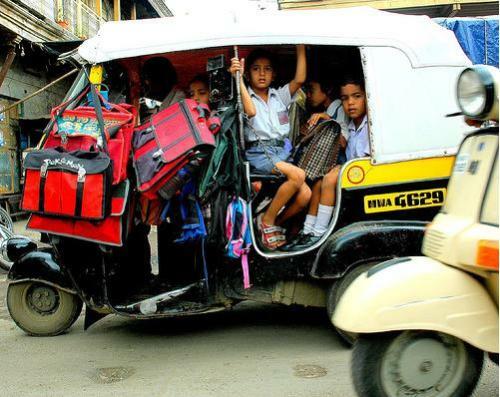 Check the bus rotes and driver details - School buses can't reach every area of the city to drop children at their doorstep. 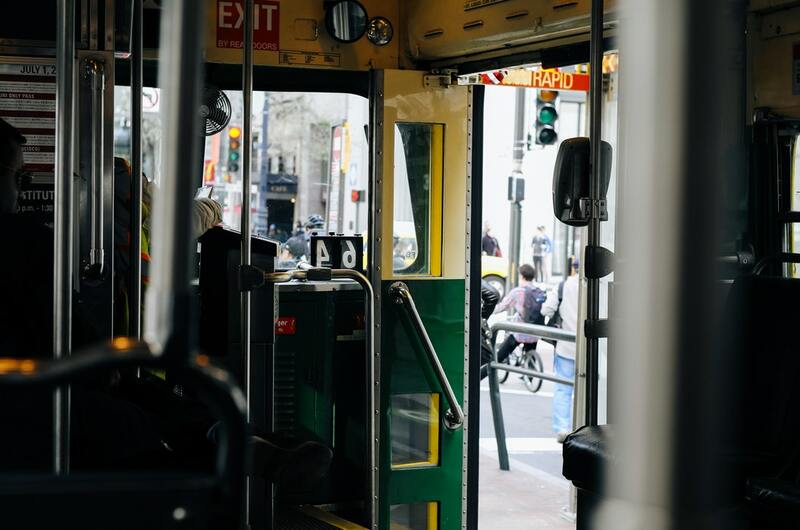 Make sure you check the nearest stop to board the bus and instruct your child to reach there. It is good to note the details of the bus driver and confirm it with the school's transportation office. the bus. This will also help the child to not get lost on the way from the bus stop to home. 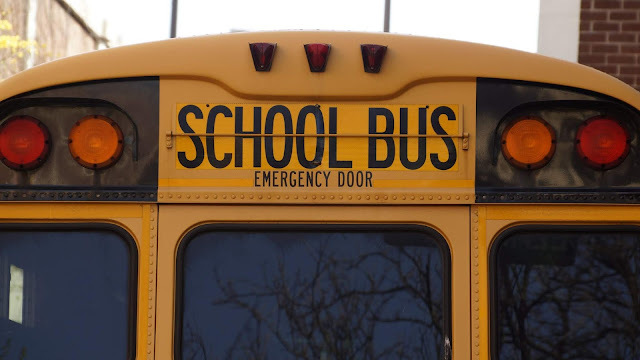 writing phone number of the school on its rear etc., it’s not the bus for your kid. 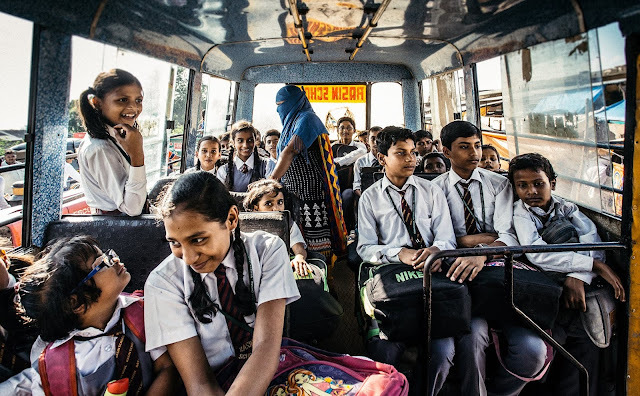 Do you think India needs better safety regulations in school transport? 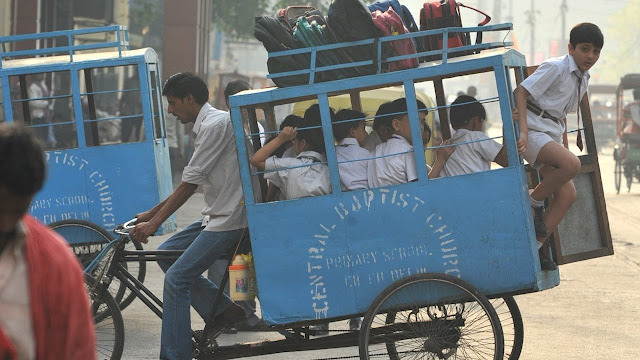 their school buses. So, see to it that the school bus has this installed. It lets you track your kid and know where and when he/she boards the bus. transportation should be authorised by the school and the safety of the kids should be promised.